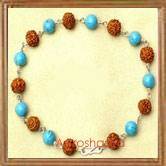 Ganesh Rudraksh Pendant is blessed with the powers of Lord Ganesha in the forms of five highly energised Ganesh Rudraksh. 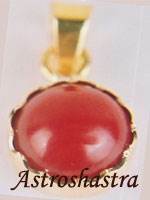 Ganesh Shakti Pendant is very auspicious and beneficial for those with malefic Rahu in their horoscope or are undergoing Rahu Mahadasa or Rahu anterdasa. 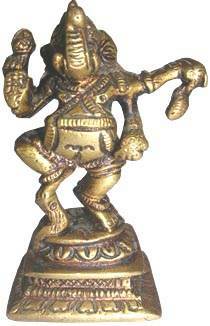 Lord Ganesh can only control the malefic effect of Rahu. 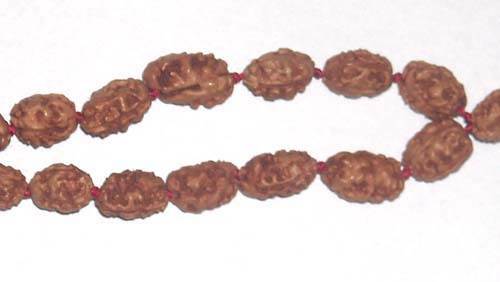 Wearer of the Ganesh Shakti pendant is blessed with success in his/her work, business undertaking and desires Ganesh Rudraksh is the Rudraksh with protrusion like trunk of Ganesha. 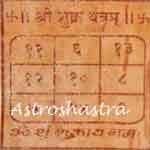 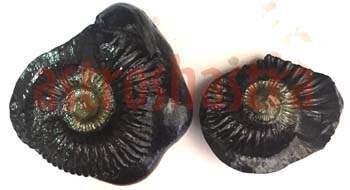 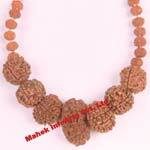 There is a kind of Rudraksha which bears Trunk like elevation as is seen on the face of Lord Ganesh. 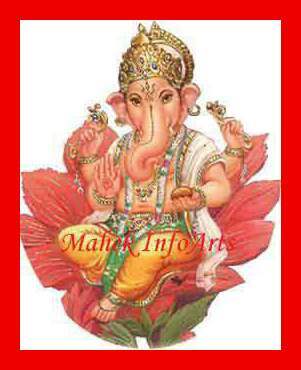 It provides the worshipper perfection in every sphere in life and the grace of Lord Ganesh is received by it. 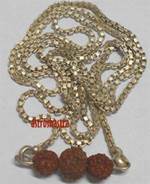 This powerful pendant has five ganesha rudraksha in red thread , energized in your name to give you maximum benefits.